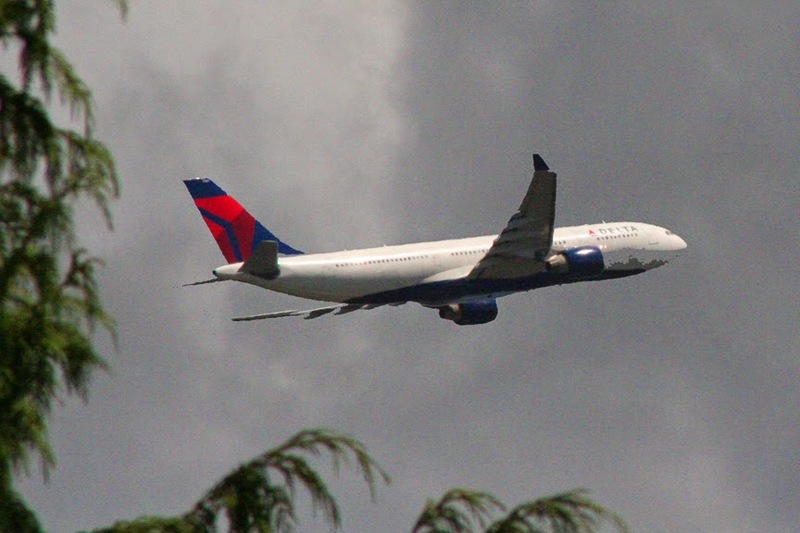 Atlanta-based Delta Air Lines is continuing to aggressively increase its presence in the Seattle market by announcing the commencement of new daily non-stop service from Seattle-Tacoma International Airport (SEA) to five new destinations. Starting in the spring of 2015, Delta (NYSE:DAL) will launch daily service to Denver (DEN); Sacramento, Calif. (SMF); Boise, Idaho (BOI); and seasonal daily flights to Ketchikan (KTN) and Sitka (SIT), Alaska. The flights to SMF and BOI will begin May 4. The Alaska flights commence May 15, and service to DEN starts June 4. Tickets went on sale Nov. 22. "Our newest flights will ensure customers have more choice in their travels to the top destinations in the Western U.S. and Alaska with an experience that can only be offered by a global airline," Mike Medeiros, Delta's vice president – Seattle, said in a statement announcing the service additions. With the addition of the flights to BOI, DEN, and SMF, Delta will serve the top 15 destinations in the Western U.S., while KTN and SIT complete the top five destinations in Alaska. Delta will also increase its number of daily flights from SEA to Anchorage (ANC), Atlanta (ATL); Calgary, Alberta (YYC); Detroit (DET); Los Angeles (LAX); San Francisco (SFO) and Salt Lake City (SLC). As previously reported by TheTravelPro, Delta will begin service Dec. 20 from SEA to several sun and ski destinations, including Bozeman, Mont. (BZN); Maui, Hawaii (OGG); Palm Springs, Calif. (PSP); Phoenix (PHX); Puerto Vallarta, Mexico (PVR); and Tucson, Ariz. (TUS); as well as a second daily flight to Honolulu (HNL). Delta currently operates 80 peak-day departures to 25 destinations from Sea and will increase to 93 peak-day departures to 32 destinations in December. By next summer, Delta will offer 120 peak-day departures to 35 destinations. The new routes will allow customers easier access to Delta's ten long-haul international flights from SEA, while providing additional travel options to cities important to local customers. Earlier this year, Delta launched international service to London-Heathrow (LHR), as well as Seoul (ICN) and Hong Kong (HKG) and now provides more international long-haul service from Seattle than all other airlines combined, the carrier said. Service includes the top five destinations in Asia and three of the top four destinations in Europe. Delta is the only carrier to offer nonstop service from SEA to Amsterdam (AMS), HKG, Paris (CGD), Shanghai (PVG) and Tokyo-Haneda (HND), it added.